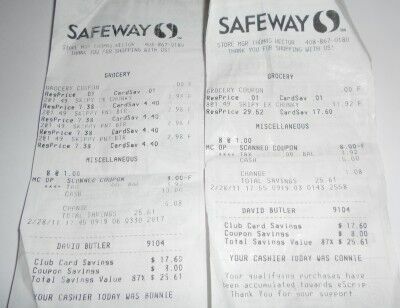 Readers and I have now donated over $38,000 worth of food to local food banks. If you would like to participate, I’d love to have you join. Not only will you be able to help your local food bank, you will learn to save quite a bit of money on your own grocery shopping. 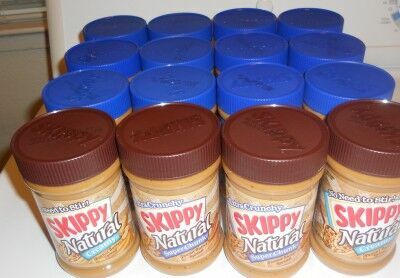 This entry was posted in Coupons and tagged extreme couponing, food bank, food donations, food pantry, peanut butter coupons, skippy peanut butter, super couponing. Bookmark the permalink.